Home » Flash Sale » Flash Sale on Kitchen Cabinets & Paint this weekend! 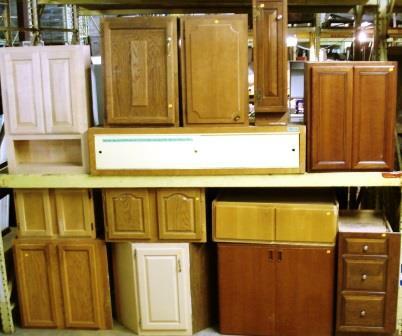 Flash Sale on Kitchen Cabinets & Paint this weekend! It gets chilly in our big warehouse this time of year. In addition to the free hot coffee and cocoa, you need a little extra incentive to visit. So, this Saturday Jan. 18th through Monday Jan. 20th, 2014, we’re having a flash sale! Sale does not apply to bathroom cabinets, blue-tagged items, items with missing or damaged price tags, or select specialty items. Sale does not apply to other types of liquids or adhesives, or paint cans with missing or damaged price tags. Please do not open cans of paint in our warehouse – our volunteers (like the University of Maryland student above) have gone through each can of paint, opening and stirring to make sure that the cans are full and the paint is still good. Thanks!